If you ever have questions about OPTIMA® Batteries, you can call us during normal business hours at 1-888-8-OPTIMA or e-mail us at info@optimabatteries.com. Some folks prefer to have their questions answered here, in the Power Source blog. Today's questions cover a few different topics, so let's get into them. Tony asks, "Can OPTIMA batteries be used in parallel for a solar power system?" OPTIMA batteries can be used in systems that store energy in batteries collected via solar panels. In fact, we saw just such an application on the Mississippi gulf coast last year. The owner of this system had two trailers with solar panels mounted on them and three battery banks located underneath the panels. The panels keep the batteries topped off and the banks were designed to be split up, in the event a hurricane knocked out power in the area and several homes needed a source of electricity. The trailers made the banks more portable. We would encourage anyone considering such an application to always consult with a professional, who is experienced with such applications. We also want to remind folks that our YELLOWTOP® and BLUETOP® batteries (except the 34M) are designed and warrantied for deep-cycle use, while our REDTOP® batteries are not designed or warrantied for deep-cycle use. 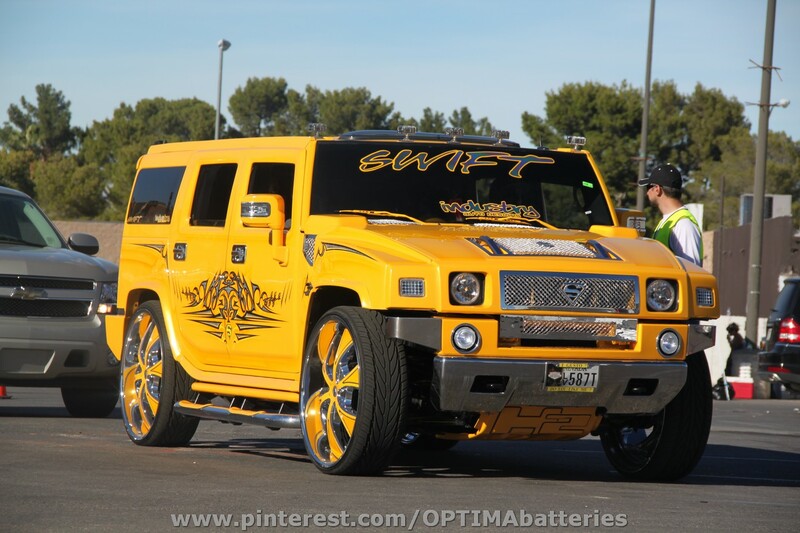 Tony asks another question, "Will OPTIMA batteries fit in my Hummer H3T?" The Hummer H3T is actually a very rare truck, with less than 2,800 examples ever being produced in the 2009 and 2010 model years. We don't list it specifically in our fitment guide, although it appears those trucks may use a Group 86 battery, for which we do not offer a direct-fit replacement. 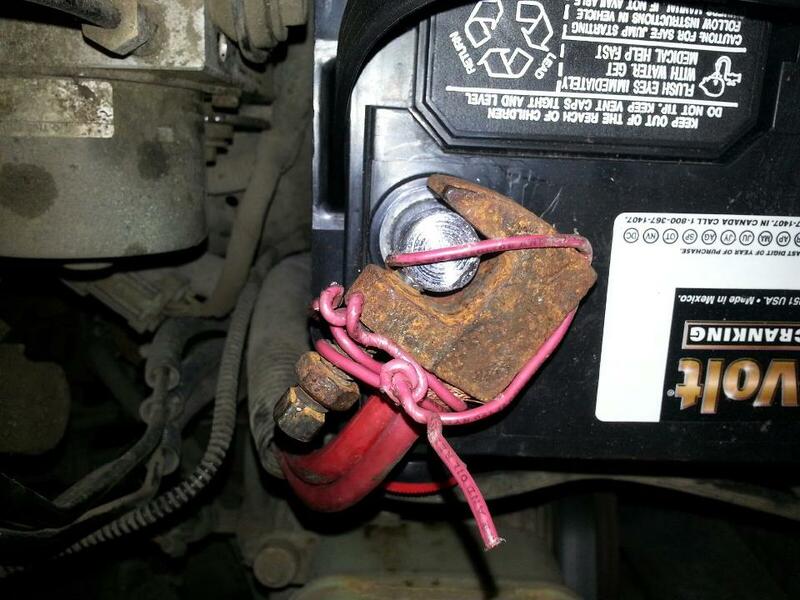 However, we have come across H3s using OPTIMA batteries, including the truck pictured above. We consider those applications to be custom fitments, which should always follow the guidelines laid out in our Fitment FAQ.